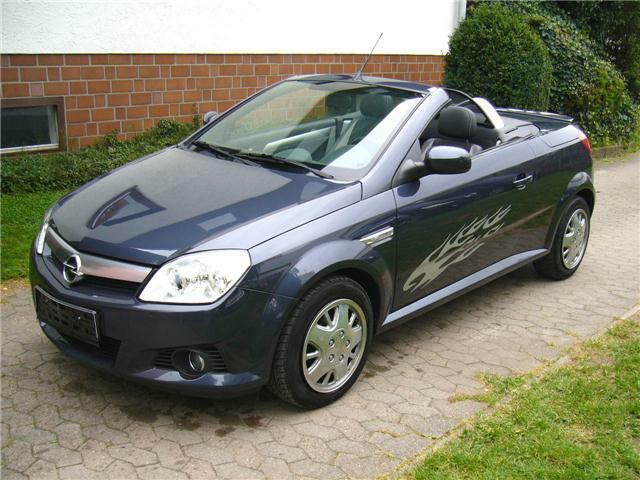 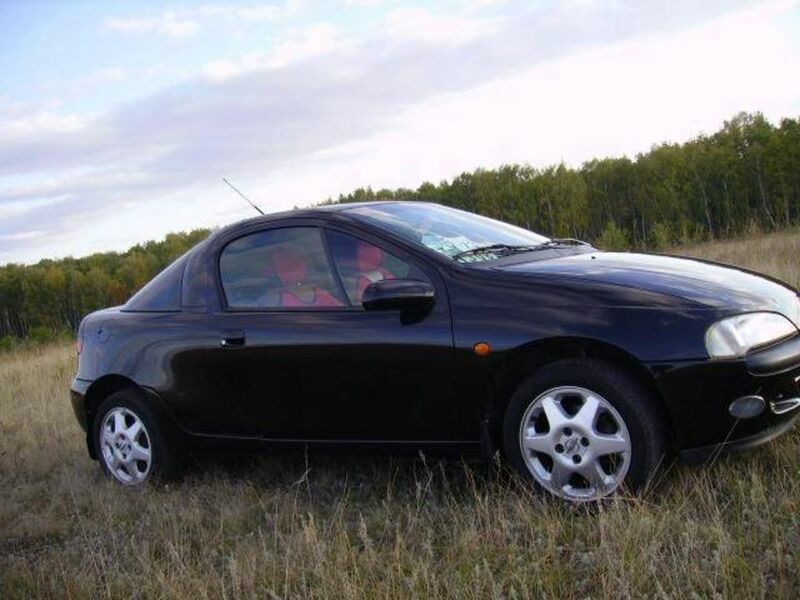 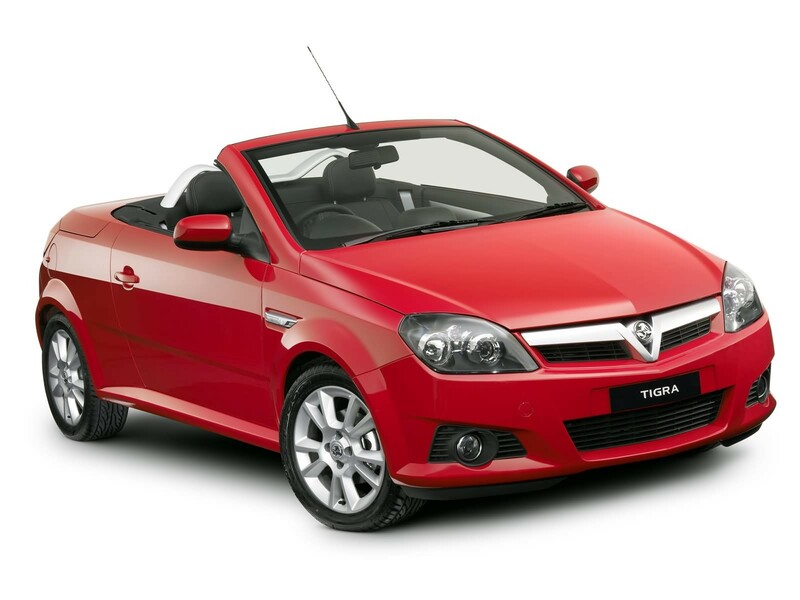 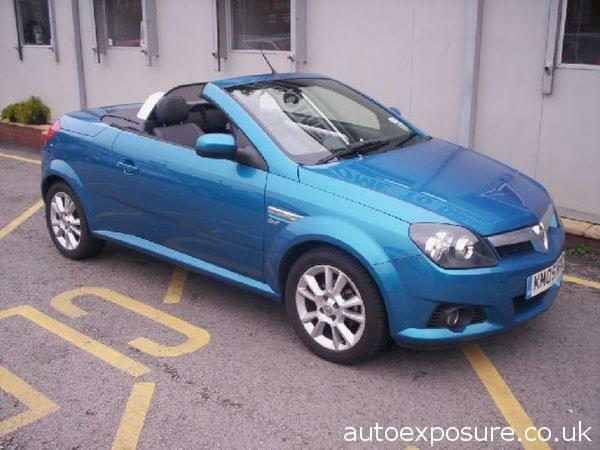 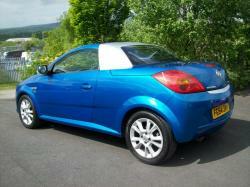 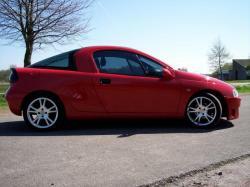 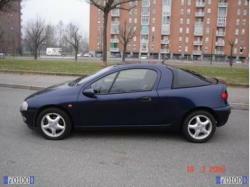 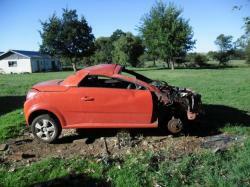 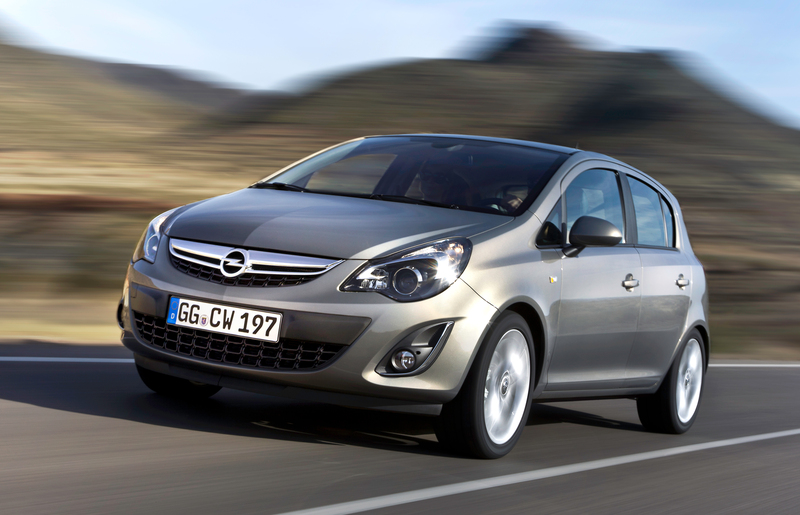 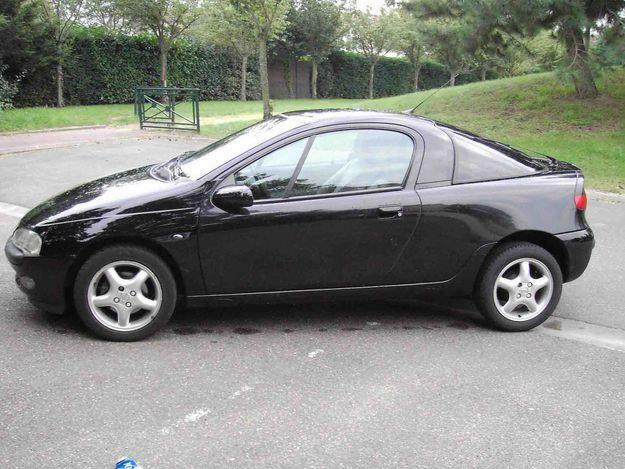 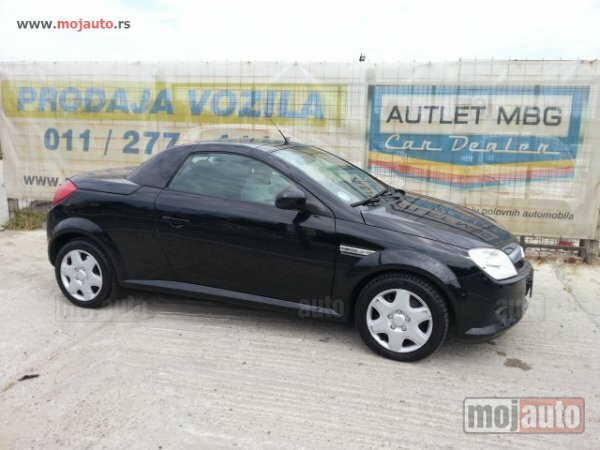 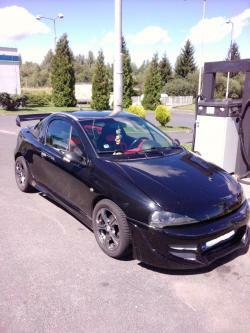 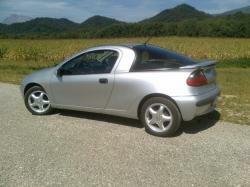 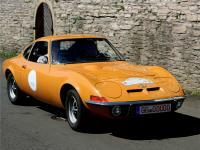 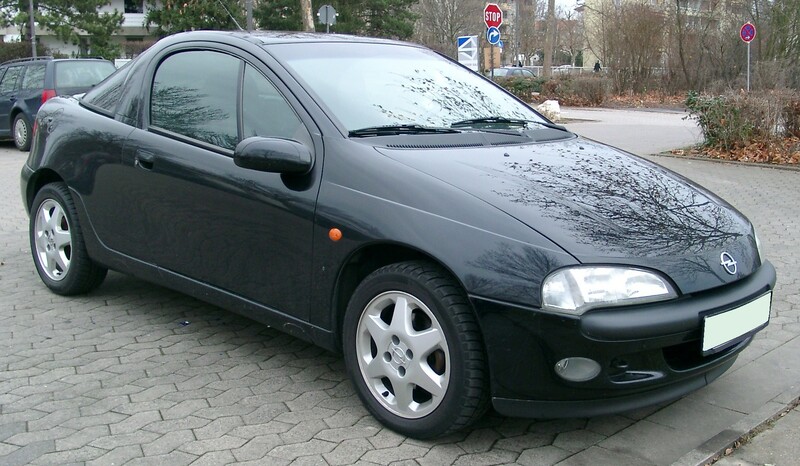 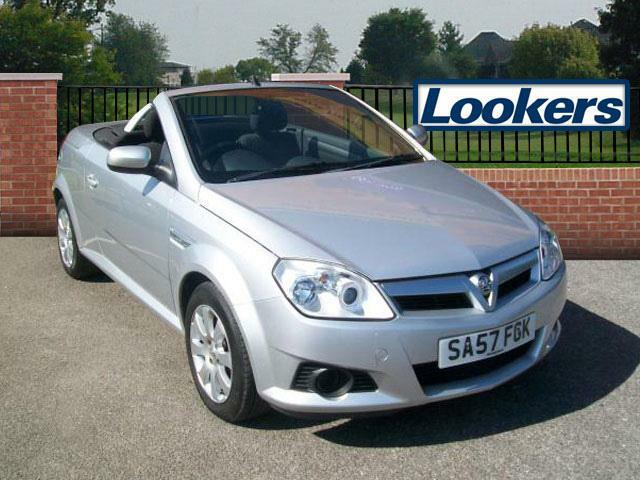 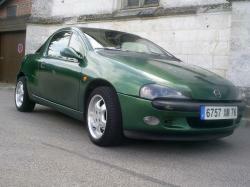 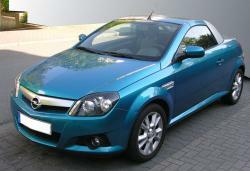 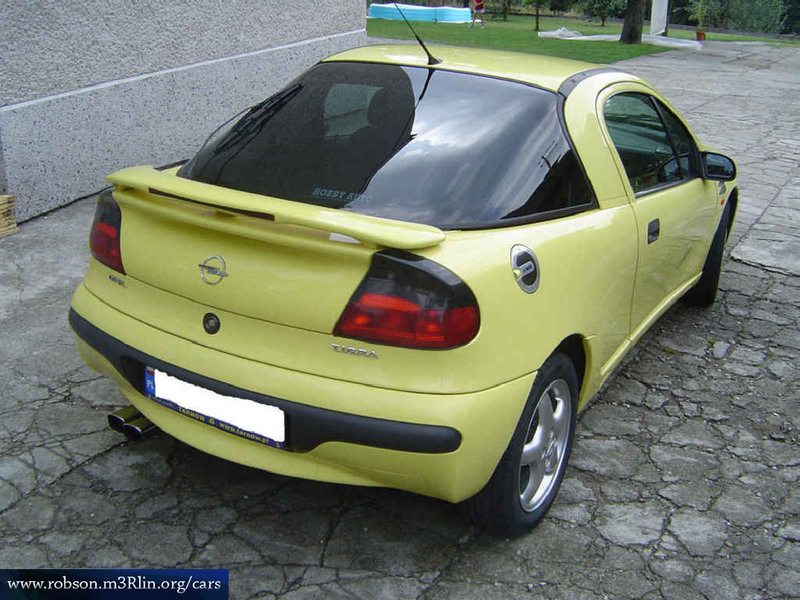 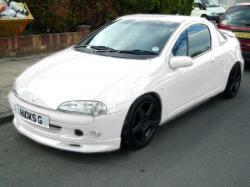 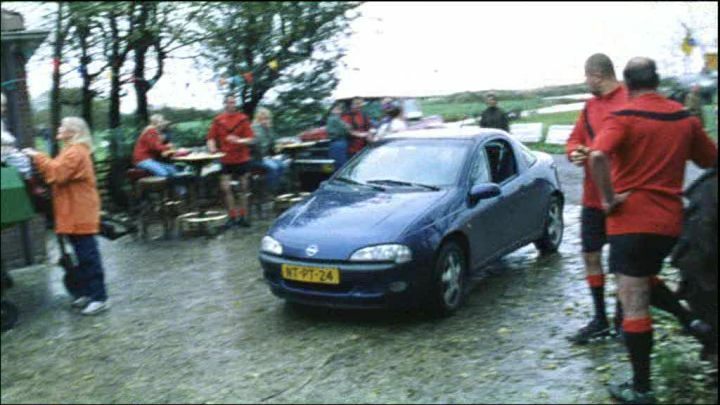 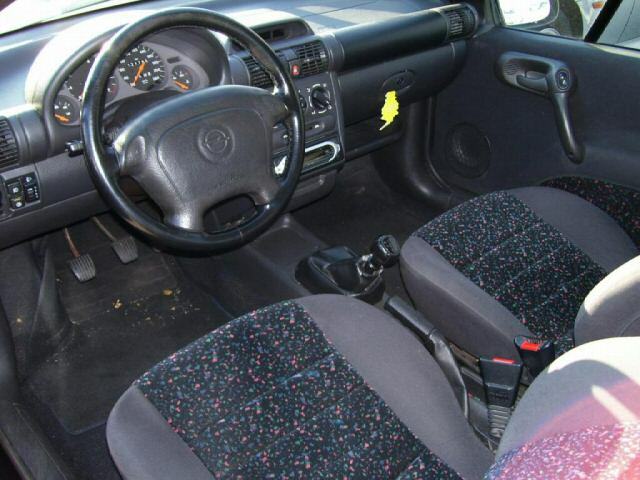 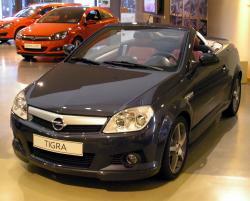 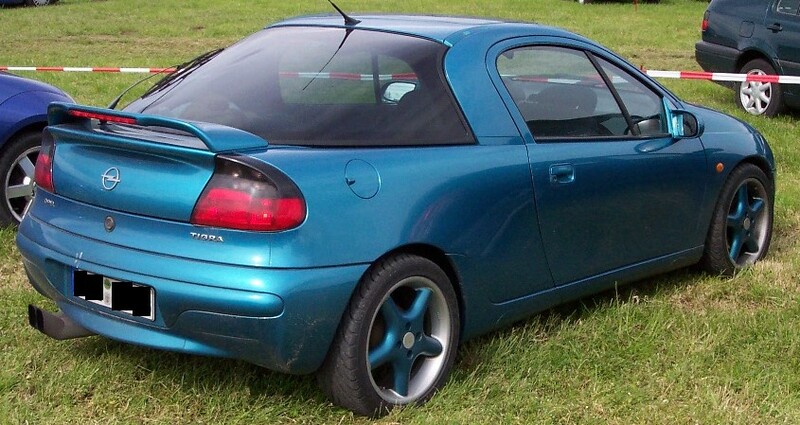 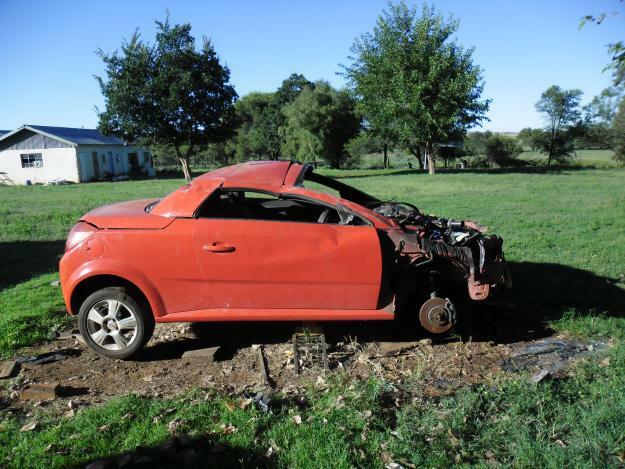 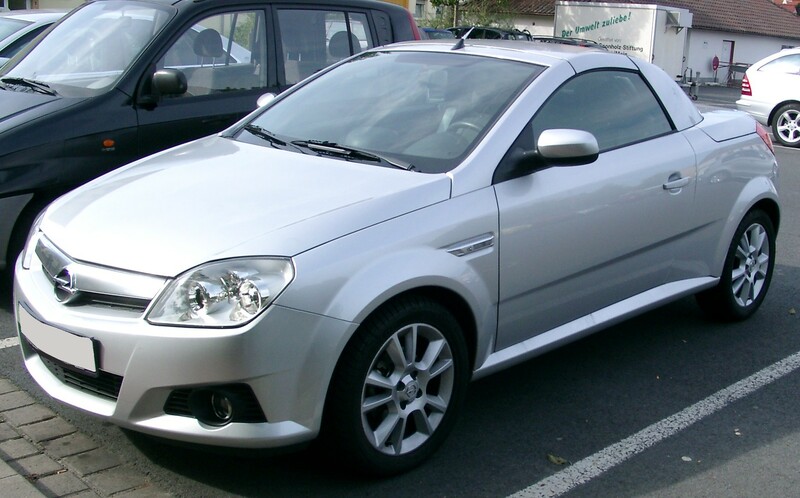 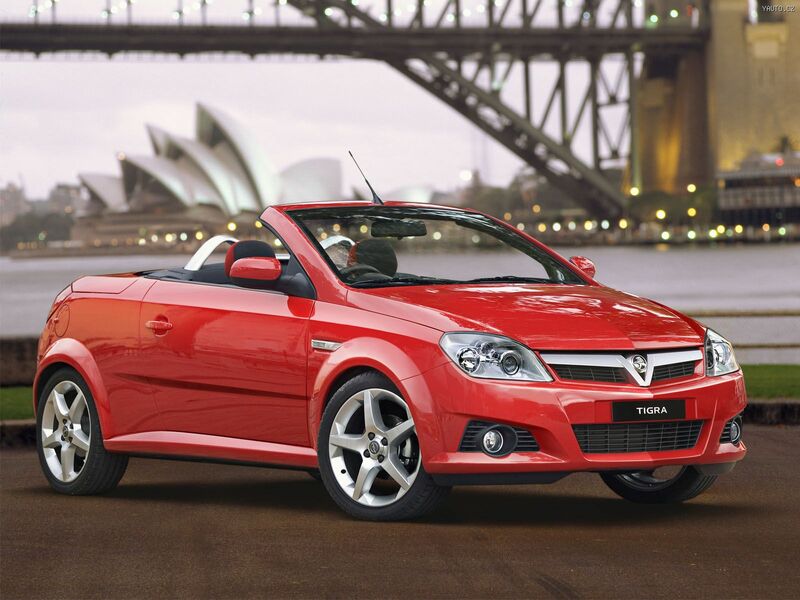 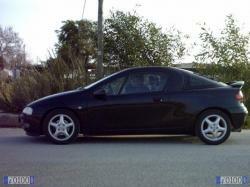 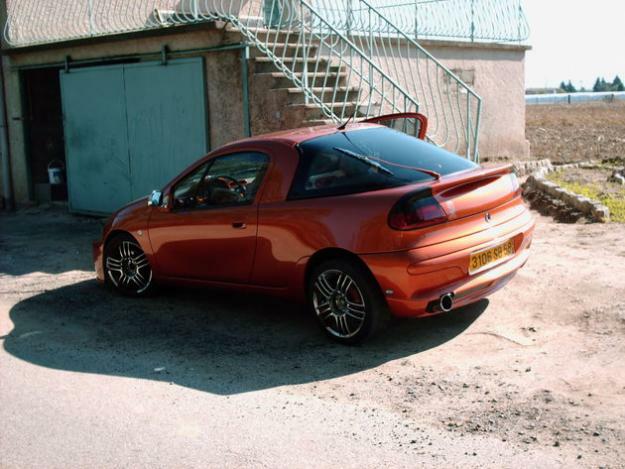 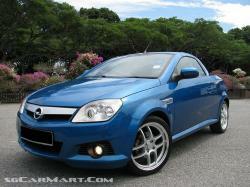 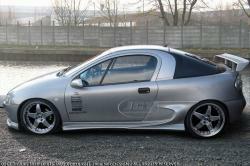 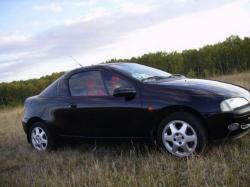 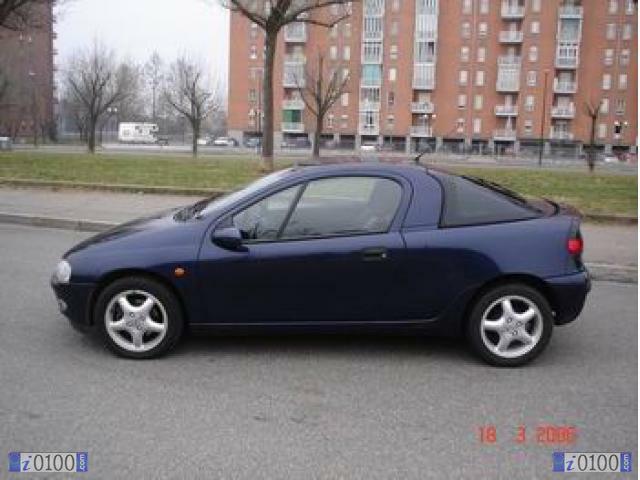 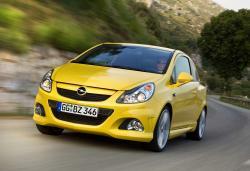 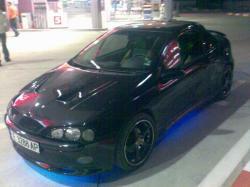 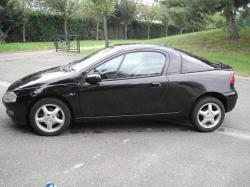 Two versions in the Opel Tigra, namely A and Twin Top B would give the sporty drive for the owner. 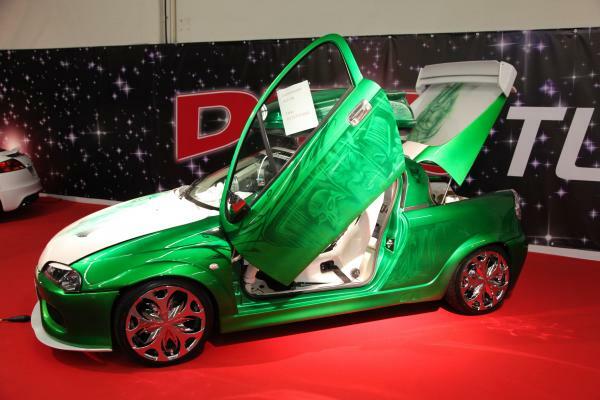 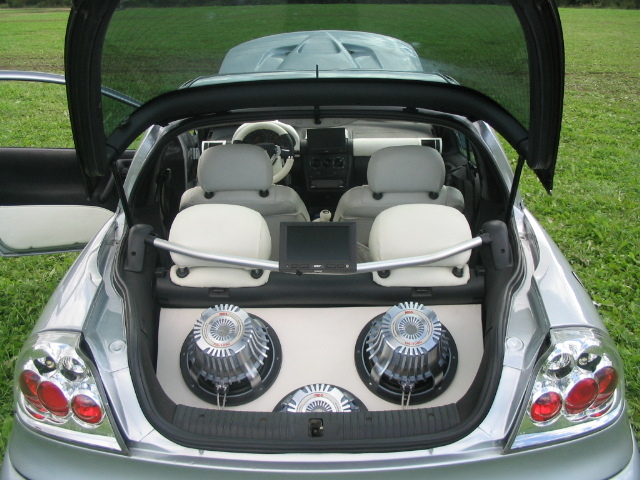 The body style in which the B model is prepared is the 2 door and 2 seat coupe convertible which could accommodate one more person other than the racer in the car. 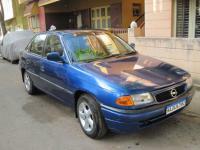 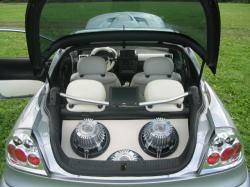 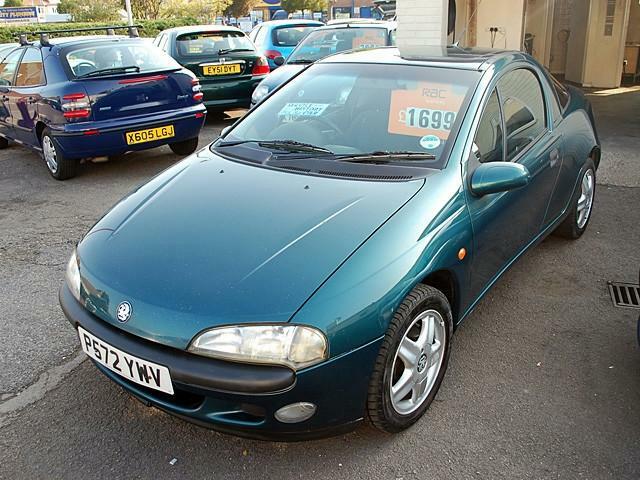 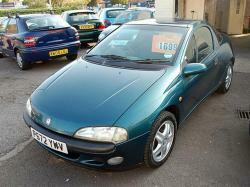 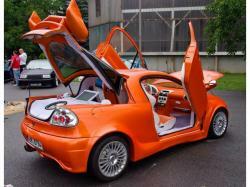 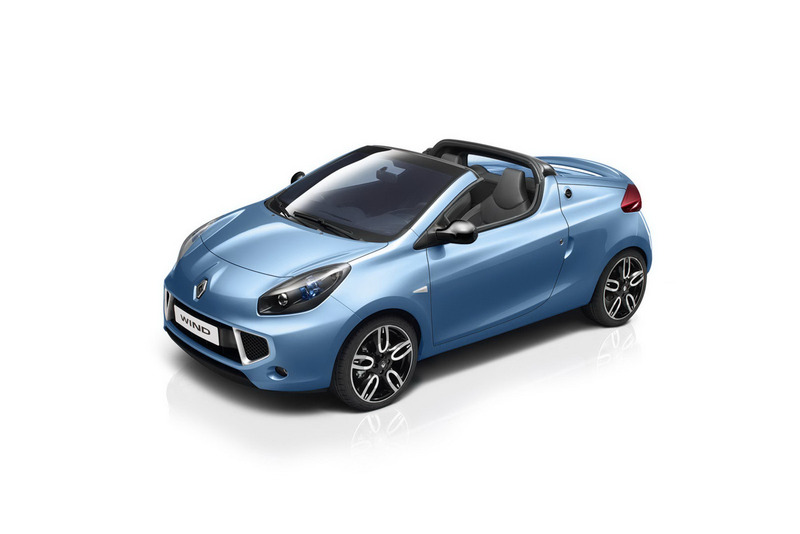 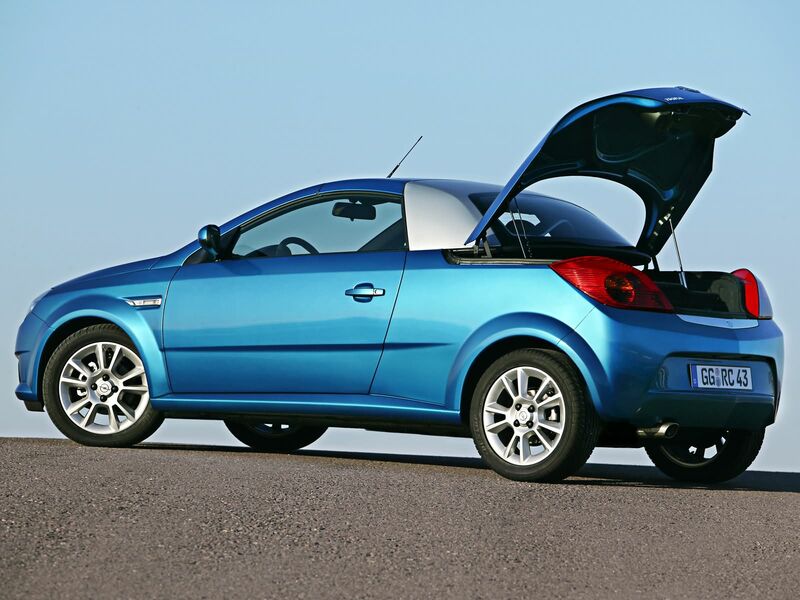 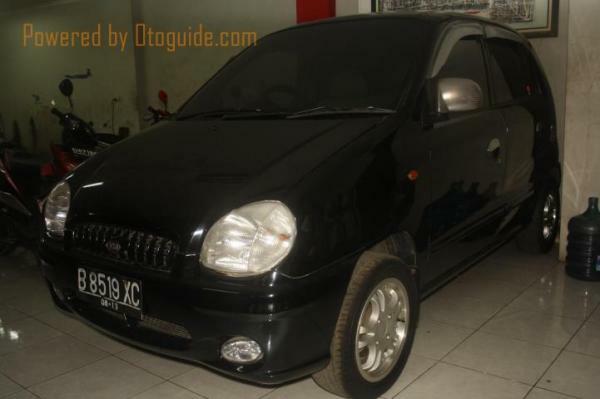 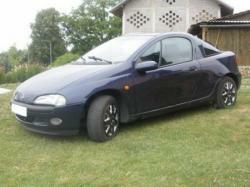 The retractable hardtop feature enabled in this would make it almost similar to the Peugeot 206 cc. 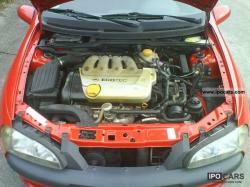 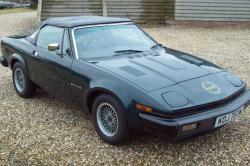 The B model would also support the two types of engines powered with Petrol fuel. 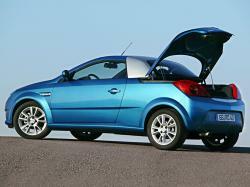 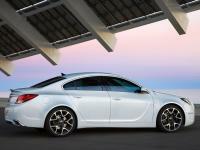 The base models are likely to use the 1.4 L engine that could generate the power of 90PS at 66 kW. 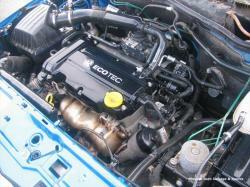 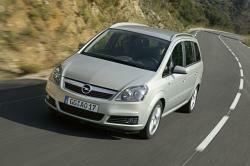 The top range models would use the Ecotec modeled 1.8 L engine giving 125PS at 92 kW. 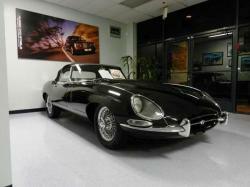 For people looking for sporty car yet not interested in races but want economic version should go with the 1.3 diesel engine. 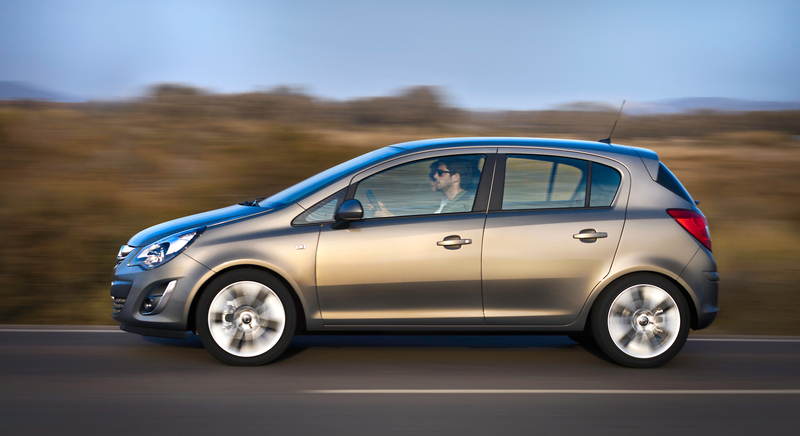 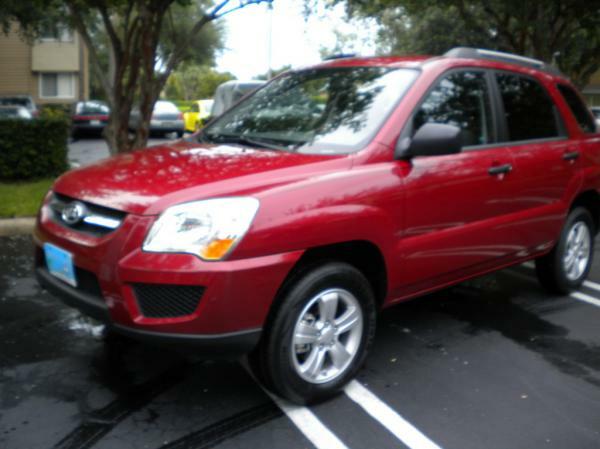 The transmission types available here are of 5 speed manual and 5 speed semi-automatic which when combined with engine power would give the dashing drive for the car owners.